Valid for a group of 2 adults and 2 children or 1 adult and 3 children. Includes one spirit-based ice cocktail or non-alcoholic ice cocktail per person. 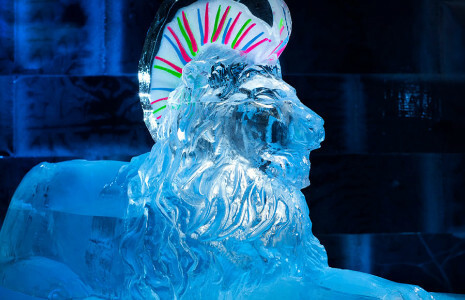 Minors are welcome to join us in the Ice Bar during our daytime sessions when accompanied by a responsible adult e.g. parent or guardian. 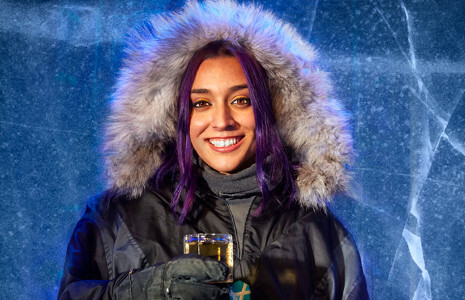 Sunday entry is available all day, Monday to Saturday last Ice Bar entry is 18:30, after which the age limit is strictly 18 and older. 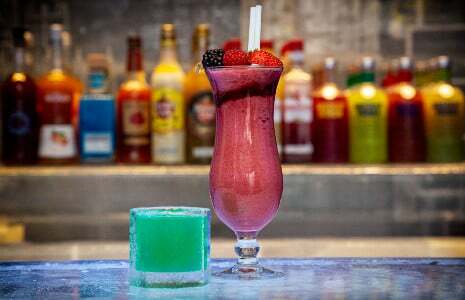 Minors will be served a non-alcoholic ice cocktail.